When a homicide detective is called to investigate the murder of a leading astrophysicist in New Orleans, she is confronted by a mystery that begins to affect her in ways she had never expected. Based on the novel by Martin Amis, this is a slow burn, enigmatic and atmospheric. 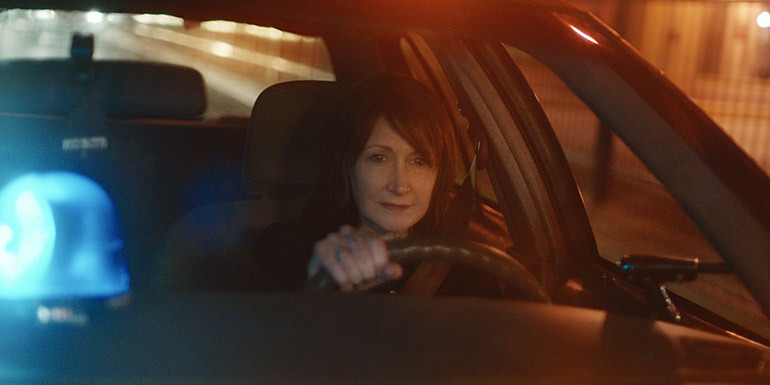 Patricia Clarkson shines as unconventional cop Mike Hoolihan, whose life is disrupted by the cosmic questions which arise following the death of this black-hole expert.